Be the first to rate this car! You have a rare chance to own the ultimate adventure vehicle to have ever been manufactured under the sun. 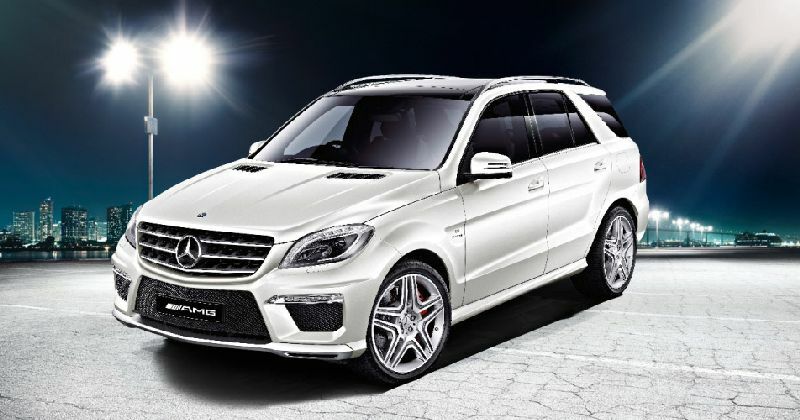 This special Mercedes Benz ML63 AMG, valued at $195,176, offers you a chance of a lifetime to experience the coveted rides that are normally exclusive to the rich and mighty in society, during momentous occasions. Taking chances is one of the most adventurous and adrenaline pumping experiences that anyone can ever engage in. 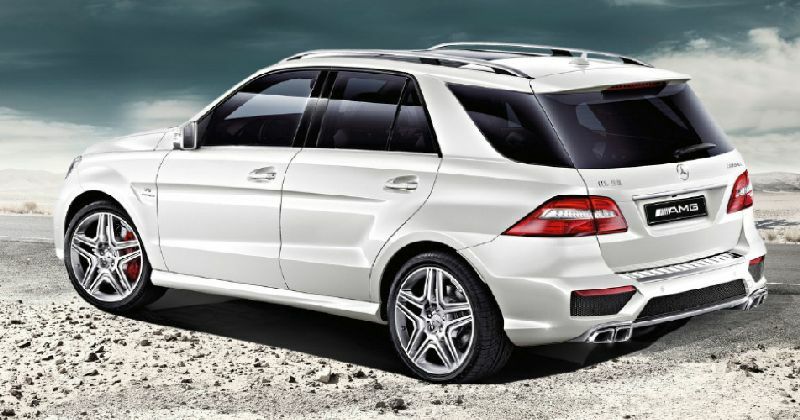 It even gets more interesting if an opportunity to own a brand new Mercedes ML63 AMG is in the mix! The next winner will definitely never regret having bought a ticket once they start enjoying all the rare comforts that this dream machine has got to offer. This car is a rare sight on the roads since it has been technologically manufactured to adapt to any type of road hence guaranteeing you the best experience that you can ever have while on the road. The dream life with an unbelievable happily-ever-after ending, which is usually only found in fairy-tales, is finally beckoning through this rare chance of winning the ultimate first prize of a brand new Mercedes ML63 AMG, which has all that it takes to make every bit of your rides an unforgettable experience. This is usually a preserve of the very rich in society. The Mercedes ML63 AMG comes with the following special features, making it one of the best rides to have ever graced our roads. This might be just the right time for you to make a resoundingly bold as well as courageous statement on wheels. You definitely know of some special places and occasions where making a spectacular entrance is all that matters in terms of making an unforgettable statement, that you may otherwise never be able to make using words even if you were to have a whole year talking. 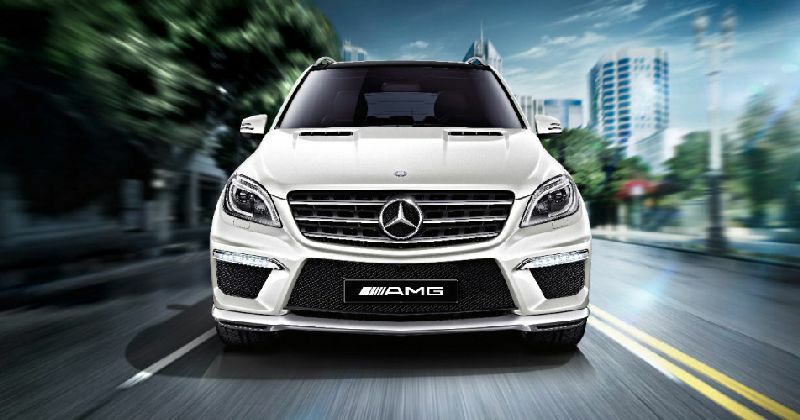 You only have to experience it for you to understand better what it means to make an entrance in the classy and prestigious Mercedes ML63 AMG. Prestige and class is something which can never come by so easily and cheaply. One has to tirelessly sweat their way up the social ladder in order to be able to brush shoulders with the rich and mighty. However, you now have a rare opportunity to attain such prestige and class without breaking a sweat. 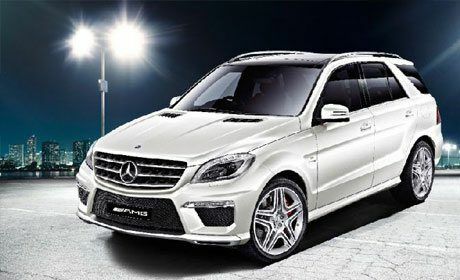 All you need to do is to join the draw MS Limited edition exclusive Art Union draw 165 and have a rare chance to win the ultimate first prize of the peerless Mercedes ML63 AMG ride. When it comes to adventure, whatever this may mean to you, be it sandy beaches, mountains, outback or a stylish outdoor dinner, this car rocks and can never disappoint on all fronts. Whenever you may venture off the bitumen, the twin turbo 5.5 V8 will be ready for anything that may come up. If you are an outdoor enthusiast, the 7-speed sports transmissions, as well as the permanent all-wheel-drive come in handy to guarantee a sure-footed and safe driving experience whenever you venture out into remote areas. 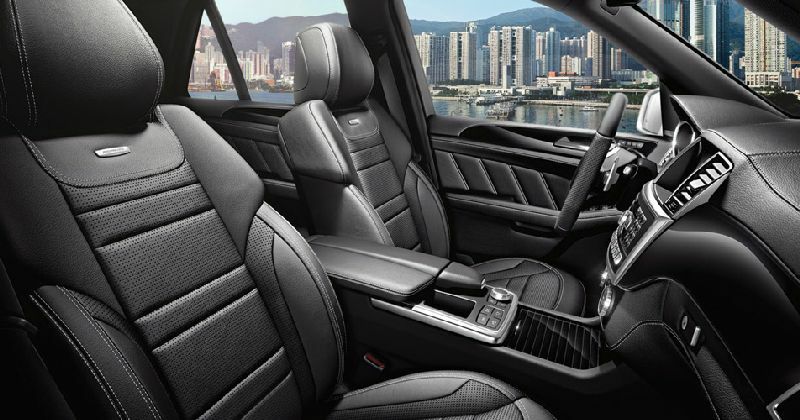 Te richly decorated interior comes in black leather complete with rare comforts such as a Surround system from Harman Kardon and climate control. The good news is that this beast might be actually yours. All you need to do is to join the exclusive MS Limited Edition Draw 165 by buying your tickets today, while the stocks still last. There are only 8,000 tickets available with each going for $50. This makes the odds of winning irresistibly high! The draw closes on 9 April 2015 at 12.00 Noon and will be drawn on 10 April 2015 at 12.00 noon. Go on and give it a shot now, who knows? 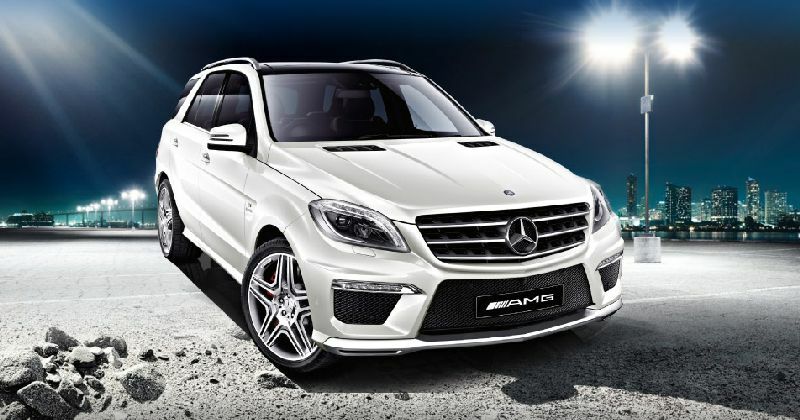 You might end up being the proud winner of the enviable first prize Mercedes ML63 AMG ride!